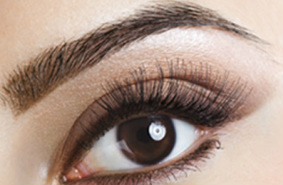 Semi Permanent Mascara is the new, revolutionary, safe, affordable long lasting eyelash enhancement. It is also 100% waterproof. Resurrect your eyebrows with this revolutionary service.